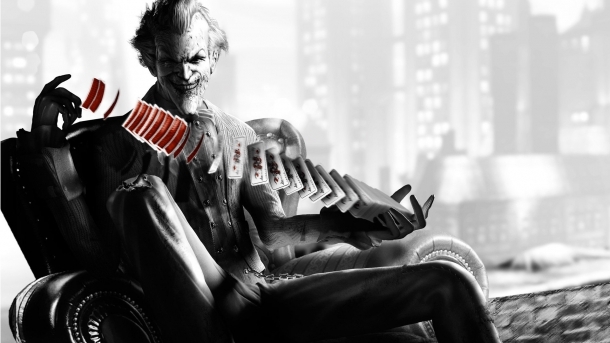 Welcome to the Batman: Arkham City Cheats and Codes page where our team of contributors will help you with a set of cheats, codes, hints, hacks, tips and unlockables. 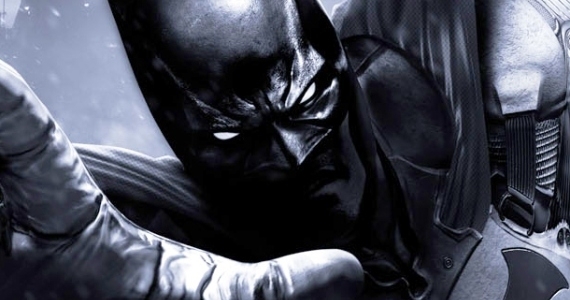 If you are stuck on something specific and are unable to find any answers on our Batman: Arkham City Cheats page then be sure to ask the Batman: Arkham City Forum / Community for help and advice in the discussion box below and they will get back to you as soon as possible with an answer! Finally, if you have been playing Batman: Arkham City and wish to help other users, feel free to sign up and start contributing! 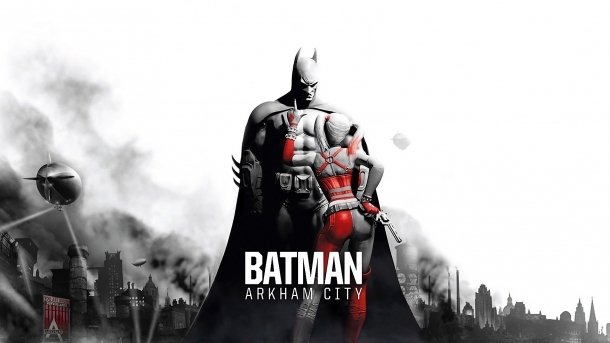 Batman: Arkham City is a third-person action-adventure game developed by Rocksteady Studios and released on Xbox 360, PlayStation 3, Microsoft Windows, Mac OS, and Wii U. 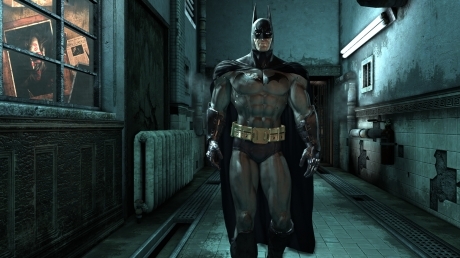 It is the second game in the Batman: Arkham franchise, proceeded by Batman: Arkham Asylum. 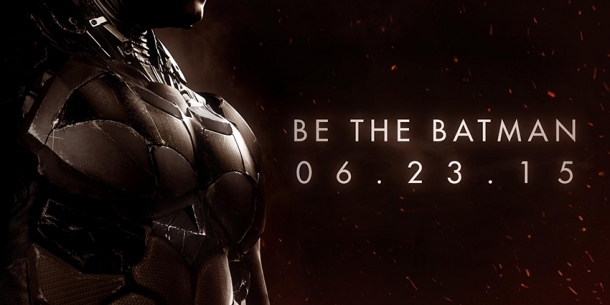 The story follows masked vigilante Batman aka Bruce Wayne as he fights off Gotham City's worst criminals, years after the events of Batman: Arkham Asylum. 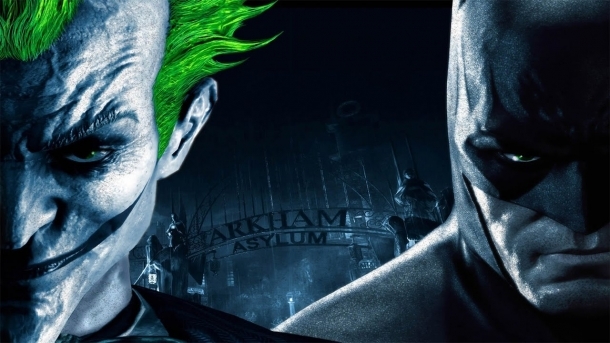 Mayor Quincy Sharp, under the influence of Hugo Strange, has declared Arkham Asylum no longer suitable for the criminals, instead giving them free reign of a guarded section of the city. Batman needs to watch over the city while also keeping his arch enemy, Joker, in check.